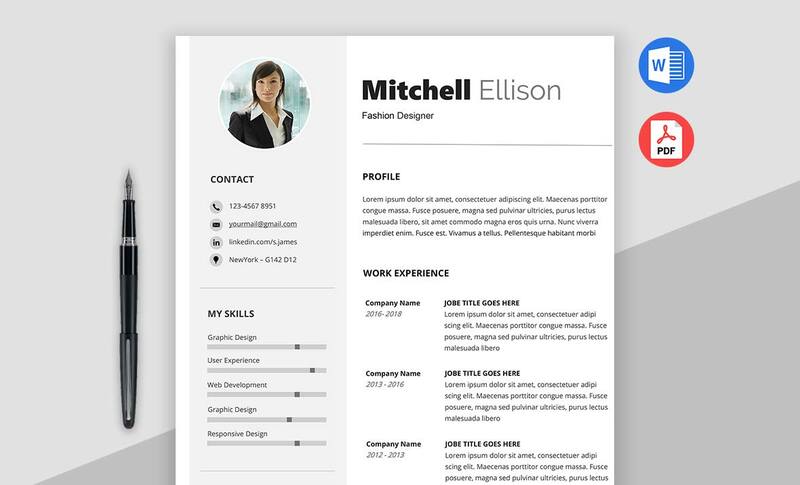 Delight is a Best Resume Template Word / CV Template comes with super clean, modern and trendy look. 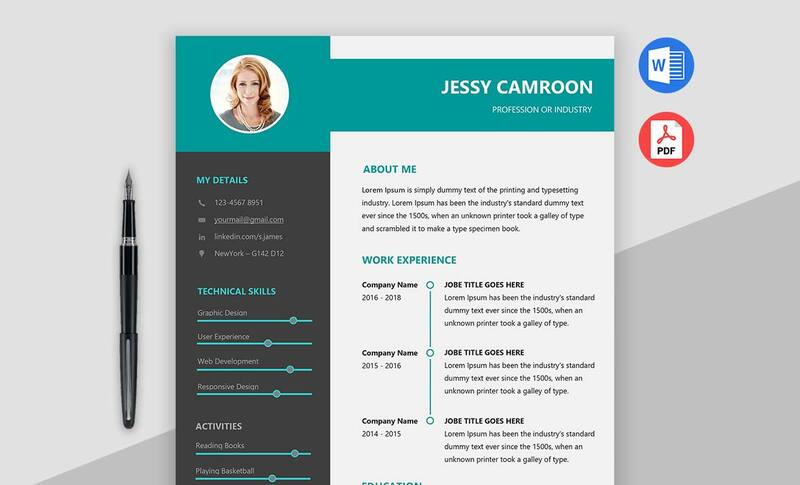 This Clean Resume Template page design is easy to edit and use, by downloading this Free Resume Word Template you can save the good amount of time for designing the resume by this you will get a nice amount of time to look for your dream job. 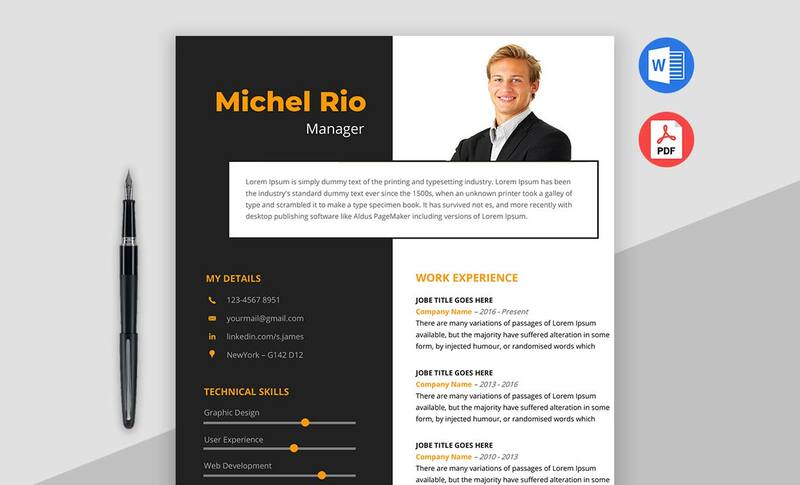 This Word Resume CV Template is made in [Microsoft Word] docx format which is very popular. sections according to your needs. Change fonts or colors as you prefer! 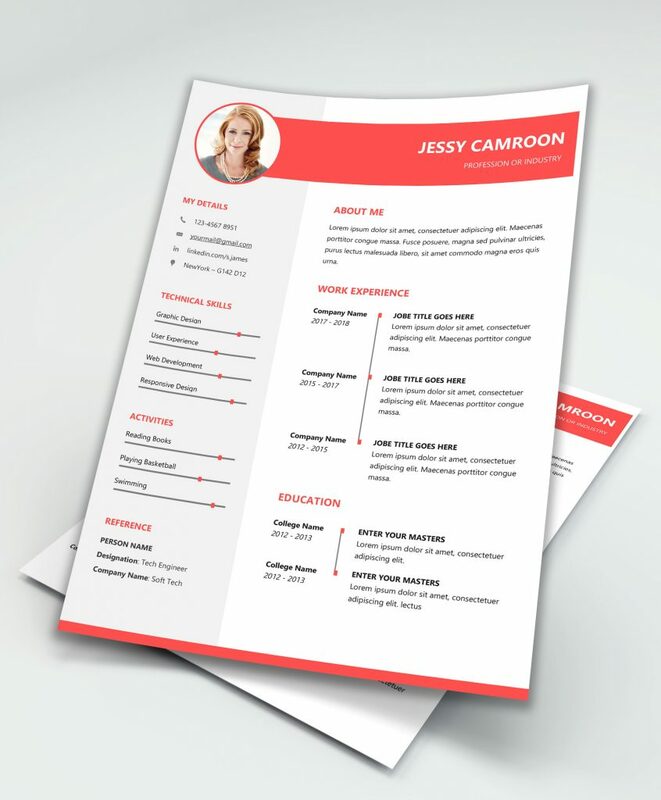 Print your new resume or create a PDF, ready to be sent to your potential new bosses! Kindly please contact us if there are any Issues with your resume. 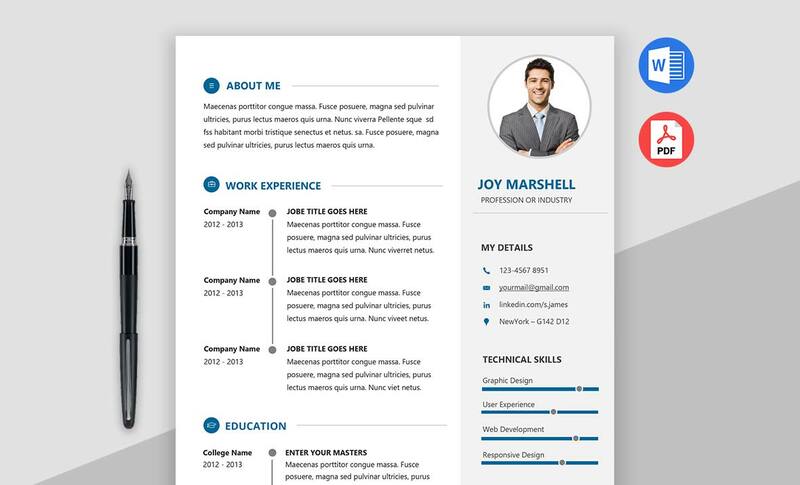 All templates are copyright to The MaxResumes. These templates are designed for personal use only and may not be resold or redistributed under any circumstances. 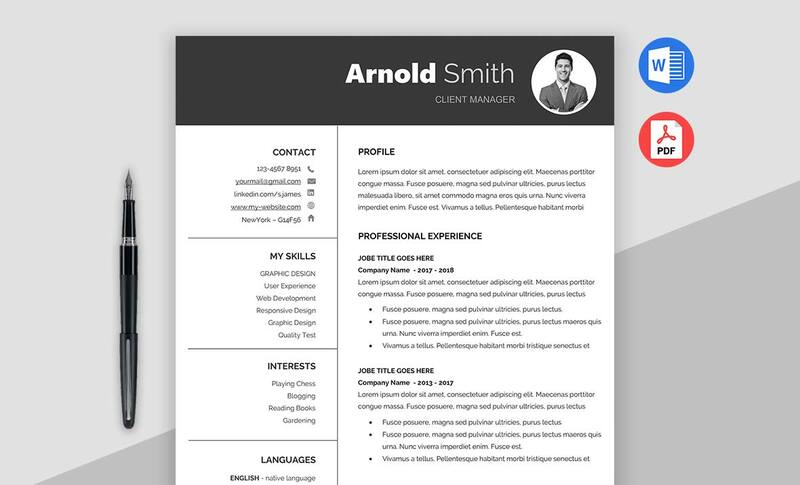 Please submit a rating and a review of our Resume! 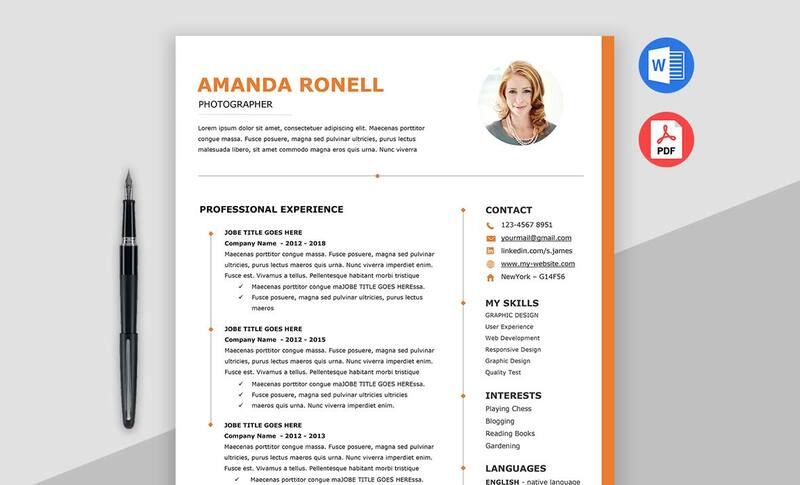 Thanks for browsing our Resumes, I hope you liked our professional resume templates. Kindly provide your valuable feedback so that we can get a motivation to improve our self and do more templates. Thanks in advance, we appreciate your help. 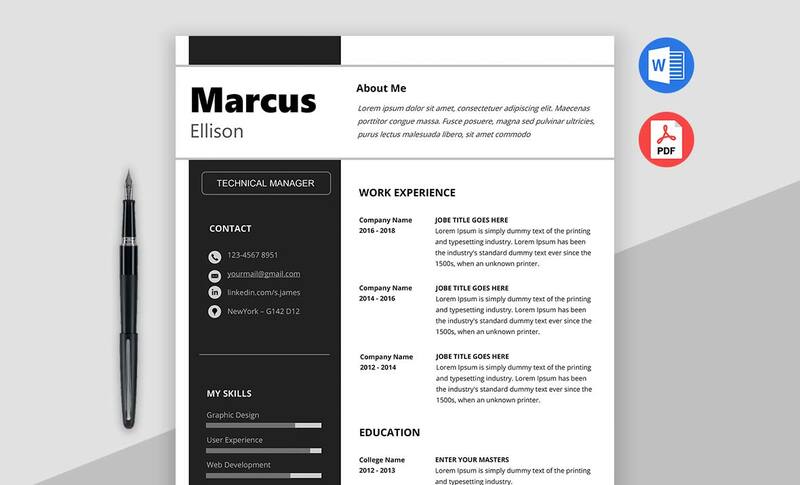 MaxResumes! 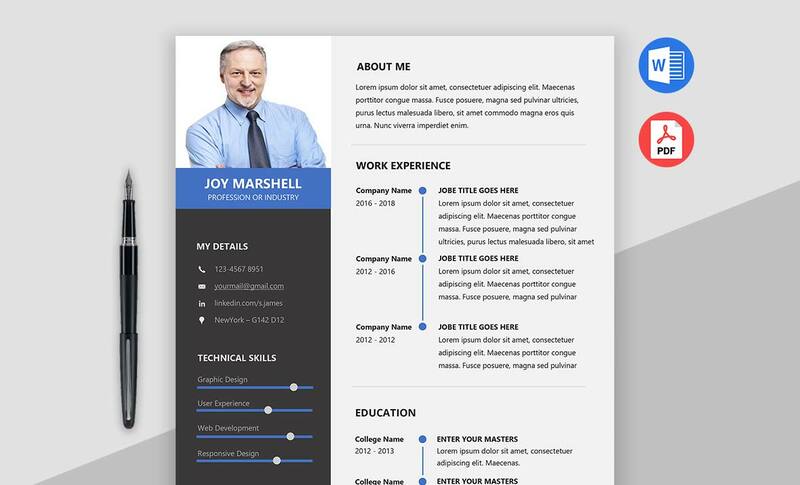 We specialize in designing creative professional and inspiring resume templates. 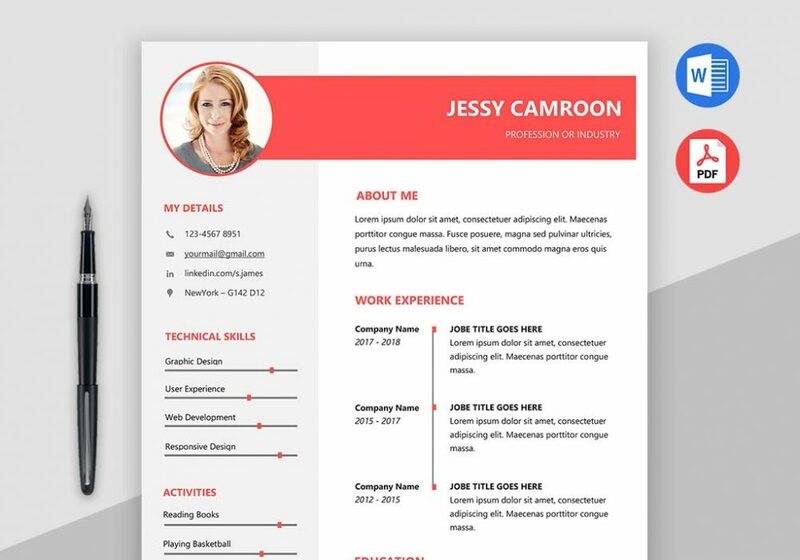 These resume templates will showcase your skills in the right way that increases your job chances.